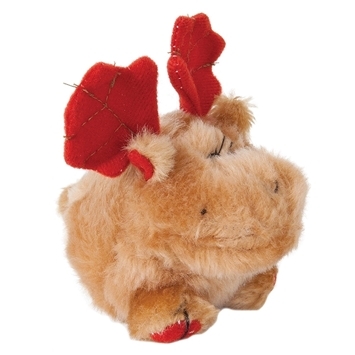 The Rabbit Tuffy Large is a braided fleece tug toy enhanced with real rabbit fur. 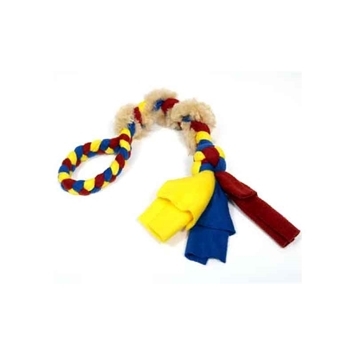 Your dog will go crazy for the scent of the fur, the feel of the fleece, and the sight of the tassel. 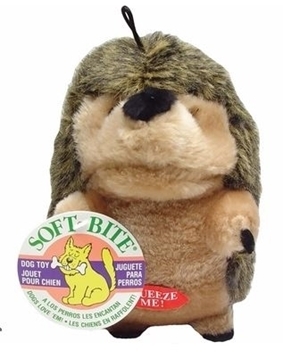 The handle of this fleece tug toy is soft and easy on your hands. 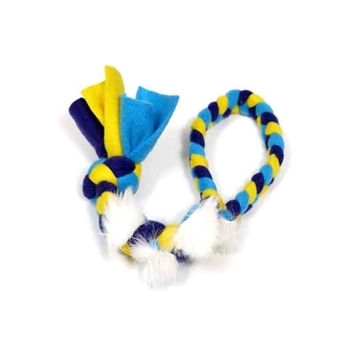 At 24" x 5", this fleece tug toy is perfect for large dog agility training and teaching dogs to tug. We don't recommend washing the scent out of this toy. 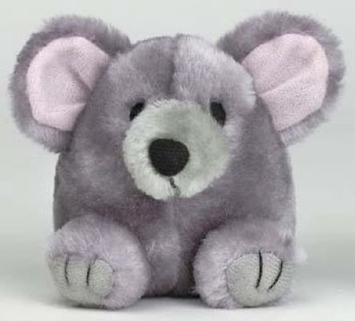 Available in assorted colors - please let us choose.